I love donkeys; I can not say why, maybe it is because their big brown eyes, maybe because their fluffy look and maybe because it is so easy to be their friends. 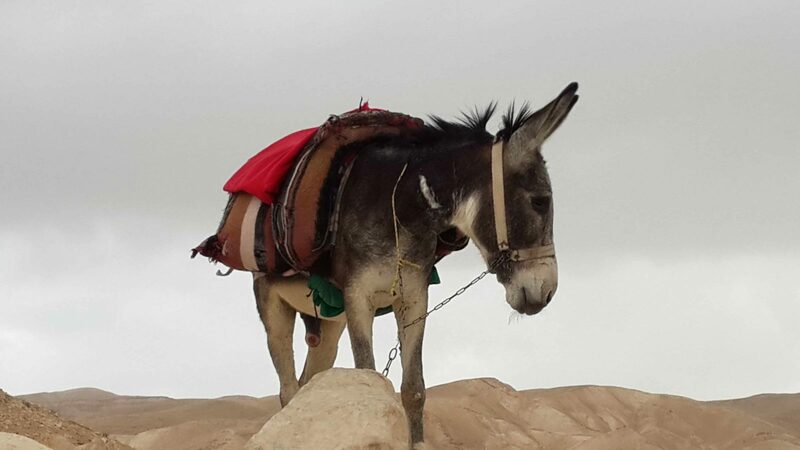 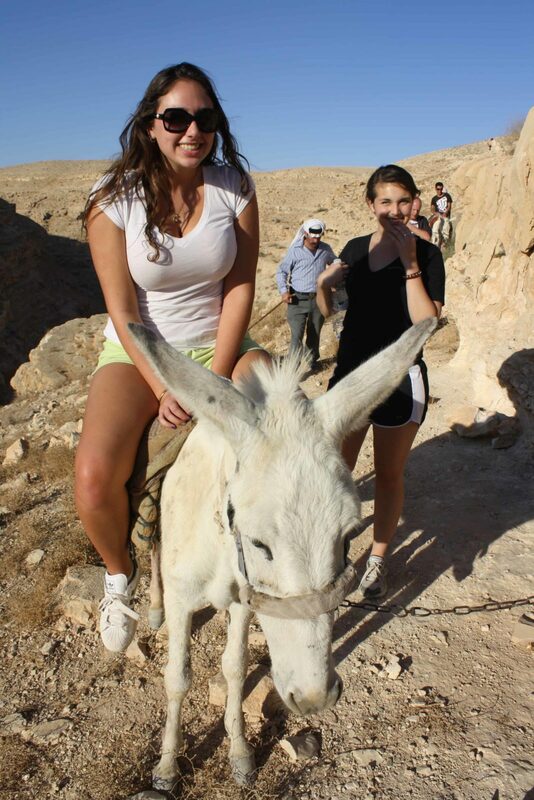 It such big mistake to think that donkeys are stupid. 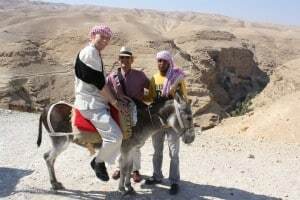 Take a pedigree horse and tell to jump over the cliff and he will do it with no hesitation , but if try to do it with a donkey just forget it. 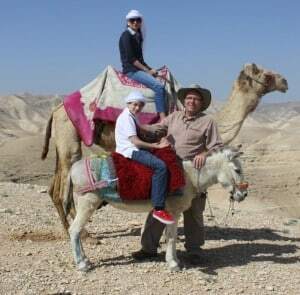 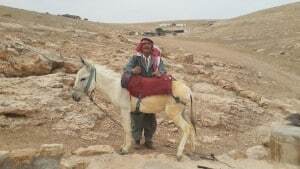 My good Bedouin friend Fadi is from Njum tribe next to Jericho, I thought him since he was a kid that more then everything he need to take care for the safety of our tourists. 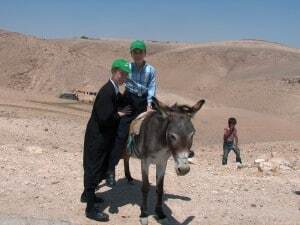 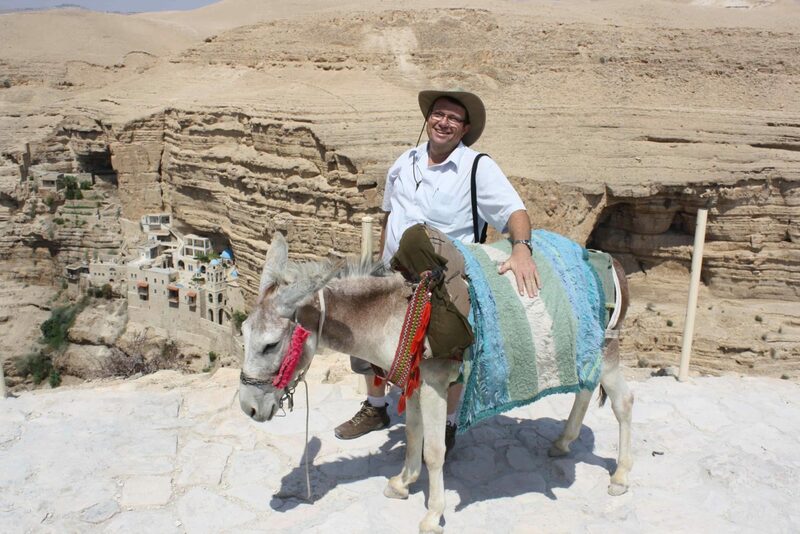 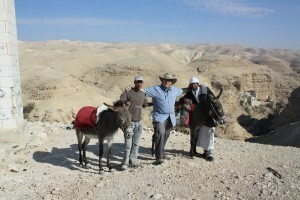 I trust him with my client and he and his donkey Mishmish are my favorites among 30 or more donkey operators next to St. George monastery. 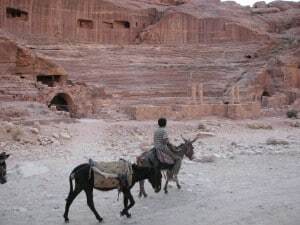 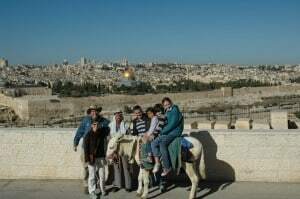 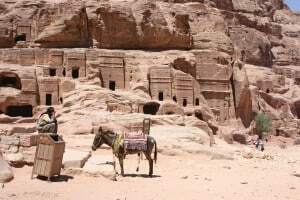 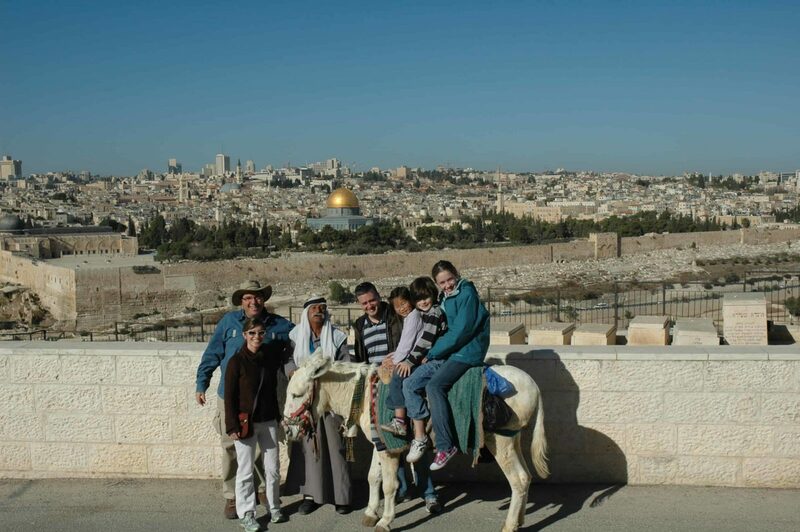 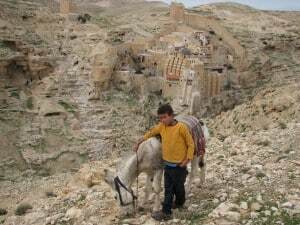 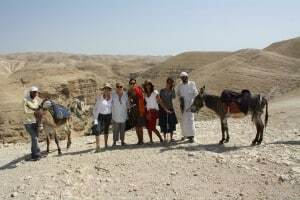 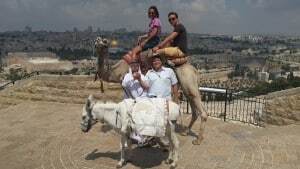 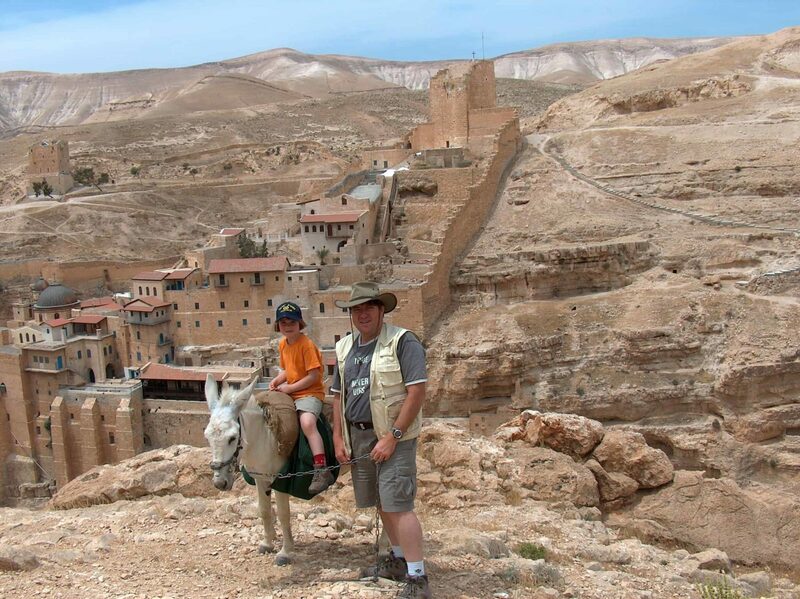 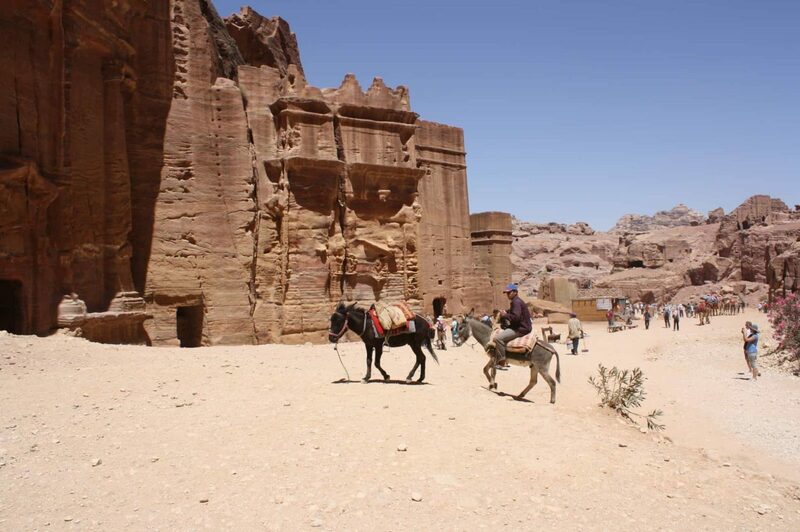 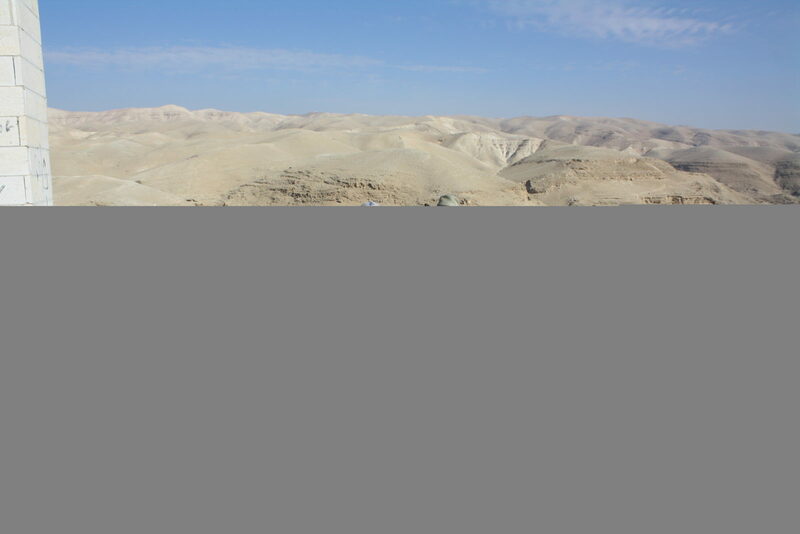 The most common tour is 30 minutes ride along Wadi Kelt Cllifs, 2 hours tour is going down and visit the monastery and 4 hour tour is from Ein Kelt walk to the monastery and full day tour is from Ein Mabua (Ein Fawar) spring.